I do believe that women and men are equal; yet uniquely different. One of the ways in which this difference is manifested is in the way that women and men approach problem-solving. This can be vastly different and ultimately lead to the problem being solved; or not. Why is this important in IT Service Management? Well, in Problem Management, having a gender diverse problem management team will lead to greater and better solution outcomes. Medical research and facts have shown that women’s and men’s brain function differently and that difference can be a huge advantage in a diverse problem management team. 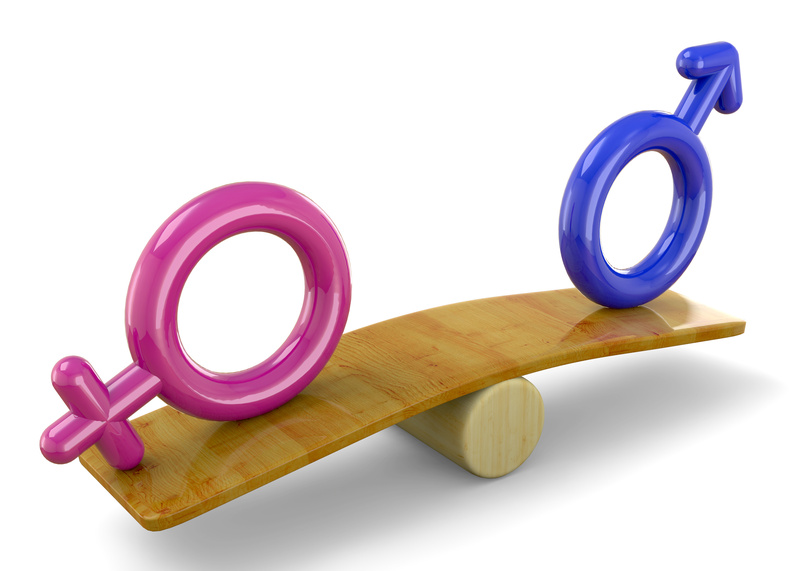 It’s not that one gender’s brain is better than the other; it’s that together they can achieve the best results. Yet in a study performed by Harvard in 2001, it was shown that, although the woman’s brain is slightly smaller in mass, their neurons are packed more tightly allowing for quicker decision making and multi-tasking. More importantly; it showed that the part of the brain that is responsible for problem-solving and decision-making, called the frontal lobe, is actually larger in women. This, augmented with that fact that women can tap more readily into the right side of the brain, which is responsible for the creative thinking process, makes them juggernauts in my book for effective and efficient problem-solving. Also, keep in mind that women are more often open to communication and discussion than their male counterpart. This means that they usually talk through the problem and about the problem to other, discussing the situation in detail, and how it could be solved. After all, the means to the solution is often times as important as the solution itself. So do your IT Service management organization a favor and make sure you have women and plenty of them on your problem management team.